Join us in November for MESA’s 53rd annual meeting in The Big Easy. Attendees will enjoy three days of academic panels, a bustling book bazaar, and a film festival screening the latest in documentary films on the Middle East. 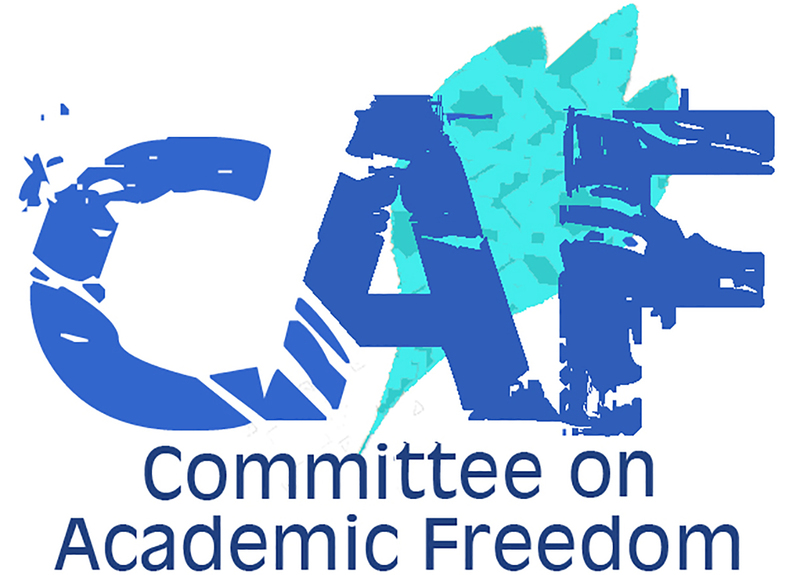 The Committee on Academic Freedom (CAF) seeks to foster the free exchange of knowledge as a human right and to inhibit infringements on that right by government restrictions on scholars. The United Nations’ Universal Declaration of Human Rights, Covenant on Civil and Political Rights and Covenant on Economic, Social and Cultural Rights provide the principal standards by which human rights violations are identified today. Those rights include the right to education and work, freedom of movement and residence, and freedom of association and assembly. Be a part of a community of scholars who are passionate about the pursuit of academic knowledge on the MENA region. Join others in helping MESA defend academic freedom and civil and human rights. Share your research at the annual meeting and submit articles for MESA’s journals. Participate on a MESA committee to help recognize outstanding scholarship or work to advance the field. Join MESA today and be a part of something great! There are two active security alerts issued by MESA’s Board of Directors for those embarking on research in Egypt and UAE. MESA’s Program Committee completed its program deliberations and the results are now available through myMESA. Log into the portal now to see the results! MESA seeks a new Executive Director to begin in late summer 2019. For primary consideration, applications should be submitted by May 10, 2019. Scholars at Risk (SAR) and the Association for Freedom of Thought and Expression in Egypt (AFTE) have filed a joint submission with the United Nations’ Universal Periodic Review (UPR), highlighting attacks and pressures on higher education in Egypt. Scholars at Risk (SAR), in cooperation with the Human Rights Law Centre at the University of Nottingham, has filed a submission with the United Nations’ Universal Periodic Review, highlighting attacks and pressures on higher education in Iran. 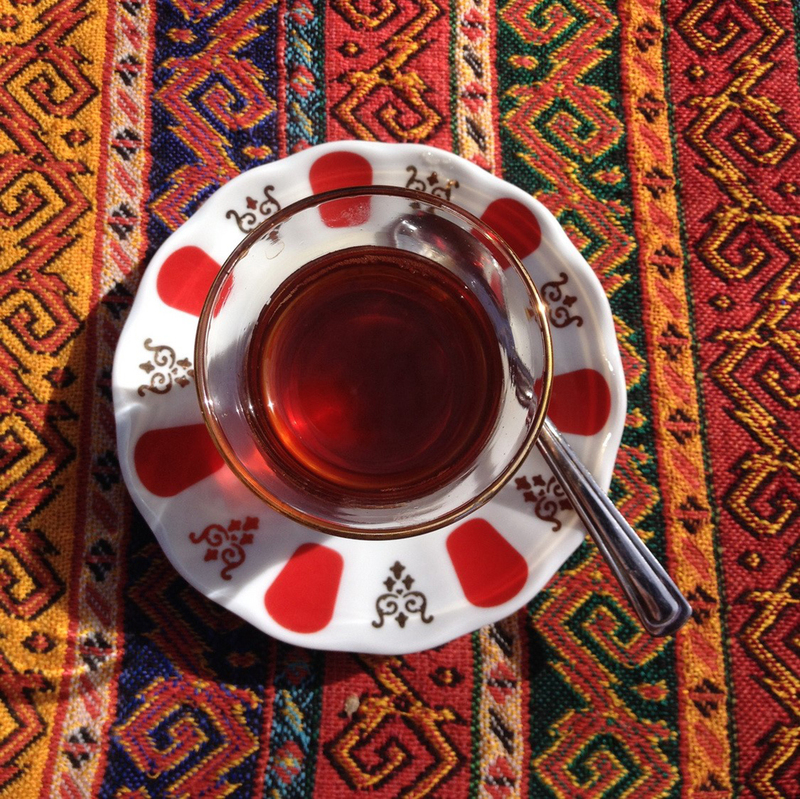 Congratulations to Zeynep Çelik as recipient for the 2019 Giorgio Levi Della Vida Award for Excellence in Islamic Studies. PERMES is a database of programs in Middle East studies, experts on the region, and other valuable resources.